Posted on June 6, 2014	by Angela A Stanton, Ph.D.
An amazing story and explanations with lots of comments on medical corruptions. 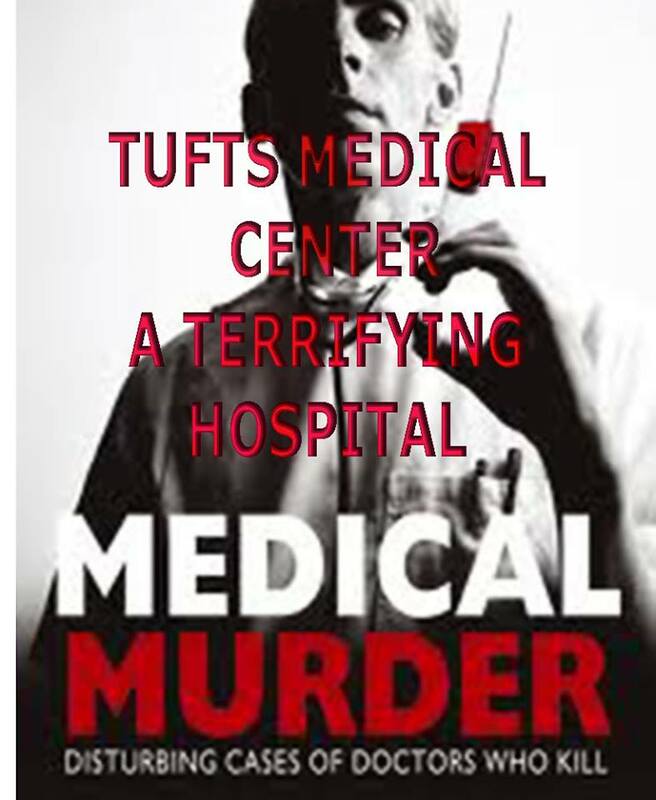 Beware of Tufts Medical Center. Do not let smiling faces fool you! Fighting For Human Rights In United States: A Losing Battle in Healthcare? Do you know if medications prescribed by your doctor were recommended based on research for profit? Dr Joseph Biederman research finds pre-schoolers with bipolar disorder. He recommends early drug therapy to prevent future complication of bipolar disorder. Other physicians follow suit …soon 2 year olds are treated with Seroquel and Depakote for the terrible twos. As a result of aggressive drug therapy, many children die while others permanently damaged due to adverse reactions. Others physicians without conflict of interest trust the integrity of Harvard, unaware that Dr Biederman works for drug companies. 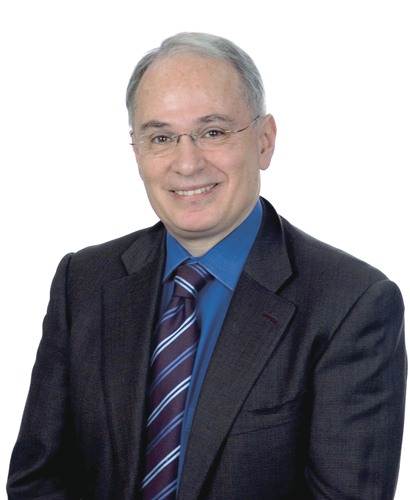 Dr Joseph Biederman recommends Big Pharma drugs– previously contraindicated in children– claiming treatment prevents high risk outcomes. Gallery | This entry was posted in Interesting reading, Must Read, This & That, Thoughts, Why Me and tagged corruption, drugs, healthcare, medical. Bookmark the permalink.